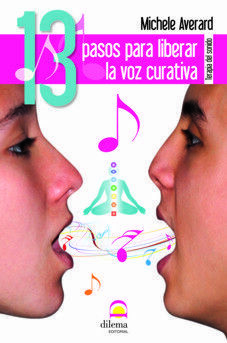 Music to harmonize, balance, align and clean the 7 main chakras and the aura. 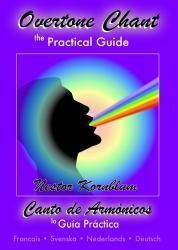 Contains a Practical Vocal Toning exercise to clear and balance the chakras. To connect with the energies of EARTH and COSMOS.